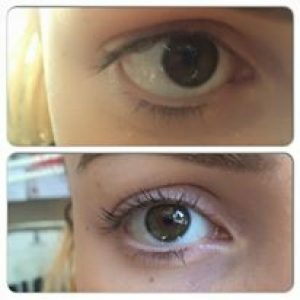 Enhance your natural lashes and make them appear longer with our wide eye LVL lash lift. 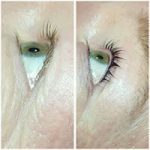 Unlike perming which curls your lashes back on themselves this system uses small silicone pads to lift them from the root making them appear longer, your lashes are then gently curled towards the ends to give you a natural wide eyed look. Perfect for holidays. 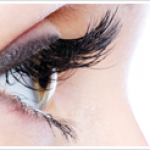 *a patch test is required 24 hours prior to your first treatment.